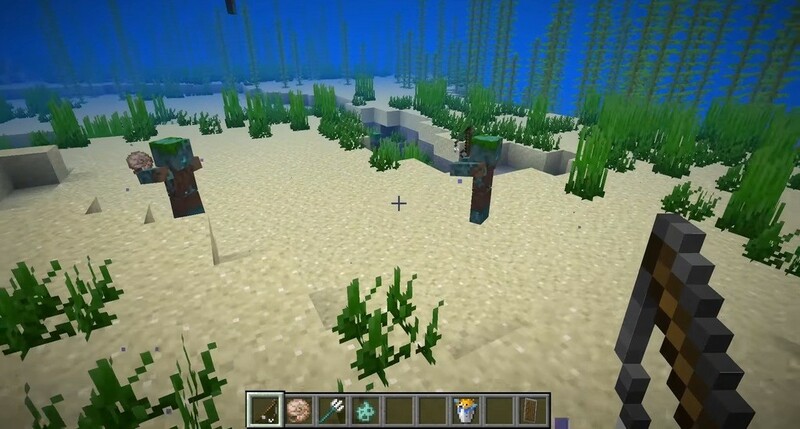 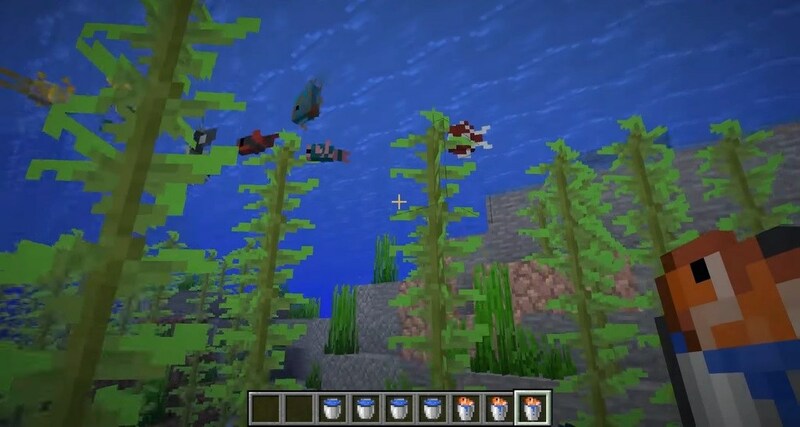 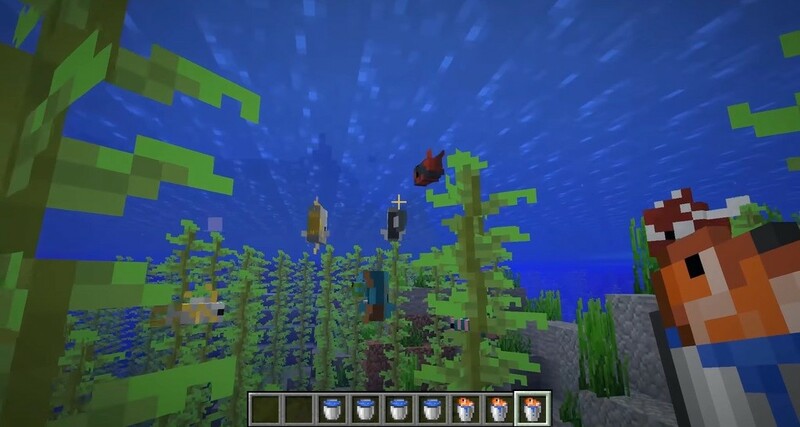 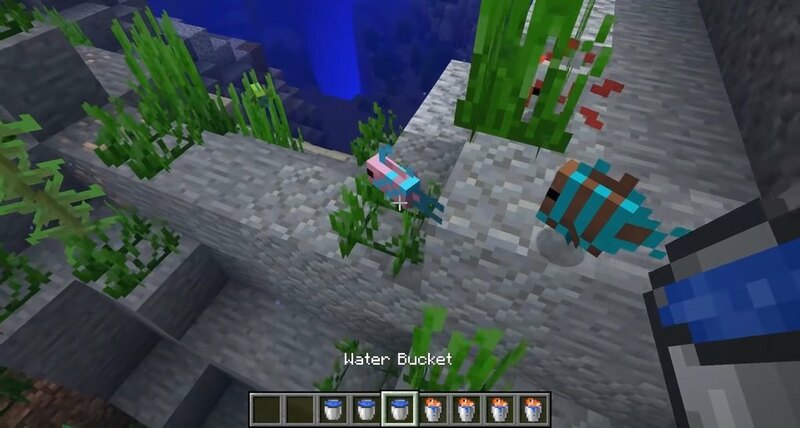 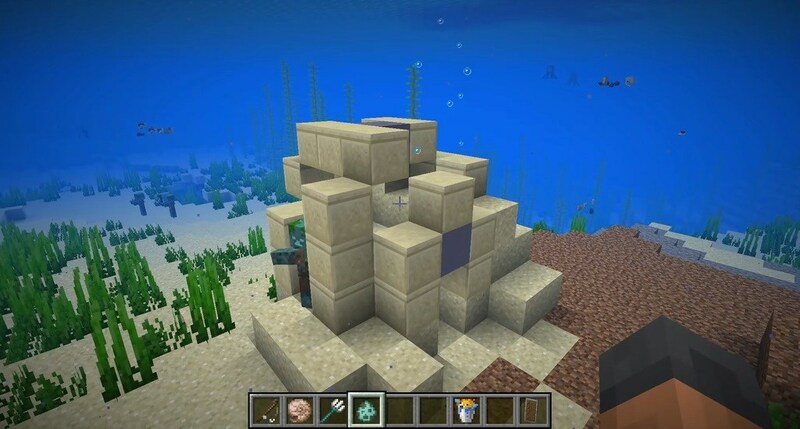 Minecraft 1.13.1 Snapshot 18w33a is the fifth and final snapshot released for 1.13.1, which adds tooltips to bucket of tropical fish, improves the performance of liquids, and fixes many bugs. 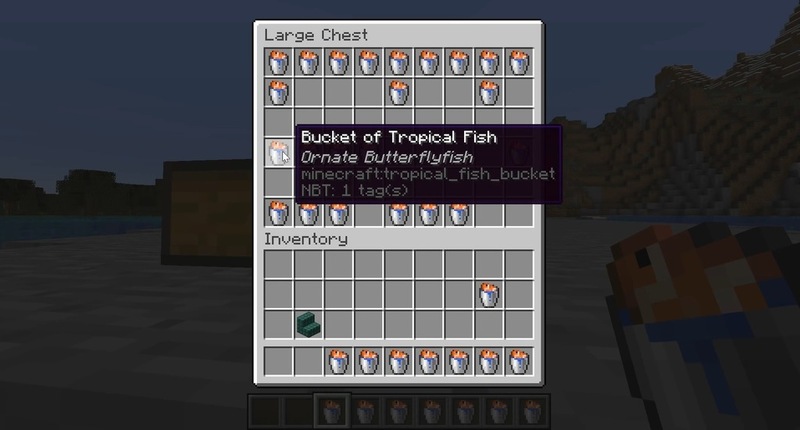 Added tooltips to bucket of tropical fish. 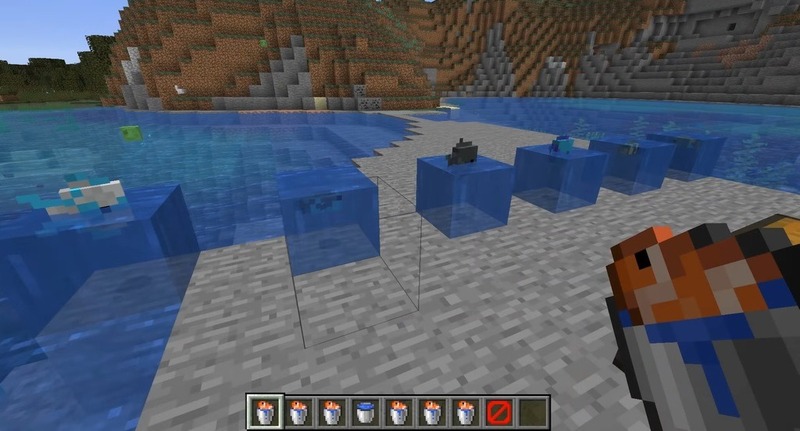 Improved the performance of liquids.